← America — What Day Is It? 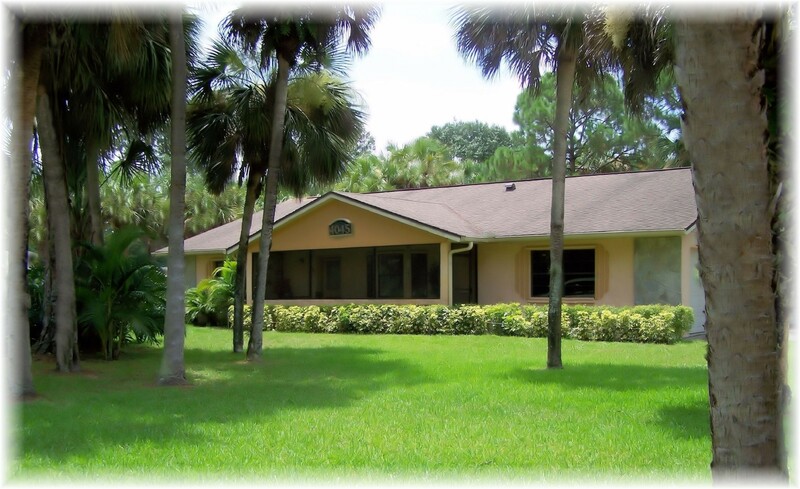 Our beautiful three bedroom/three bath home settles on an acre of land. to take a working vacation. Yesterday an official letter showed up in the mail. will have to tell you that story when I return. This entry was posted in News and tagged believe, house, letter, Return, Story, Upgrades, vacation, Walls. Bookmark the permalink.